I don't have anything interesting to say on this latest page, so I might as well get this out in the open: this is the final Negligence storyline. 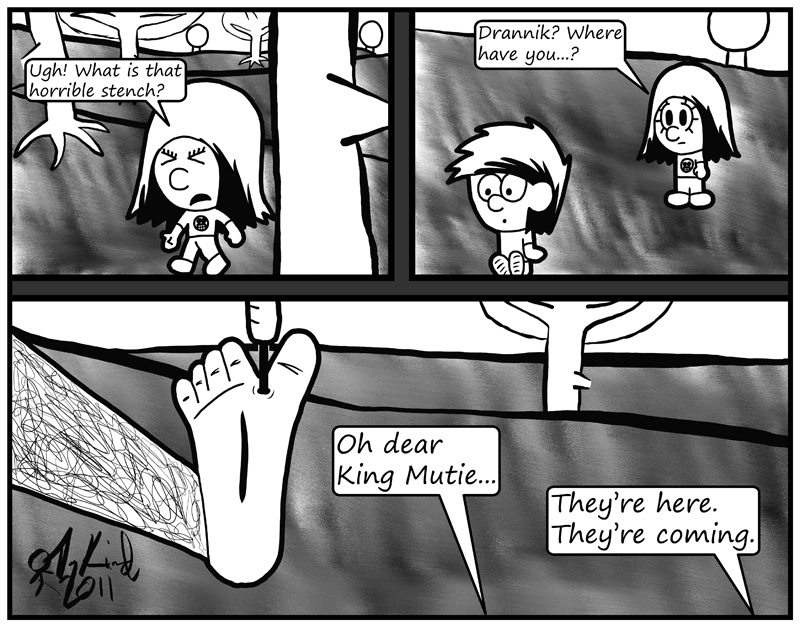 The 26th of this month will feature the very last strip I'll ever do for Negligence, but I've still got things in mind for Drannik and Lizzep. They just won't continue in this continuity.